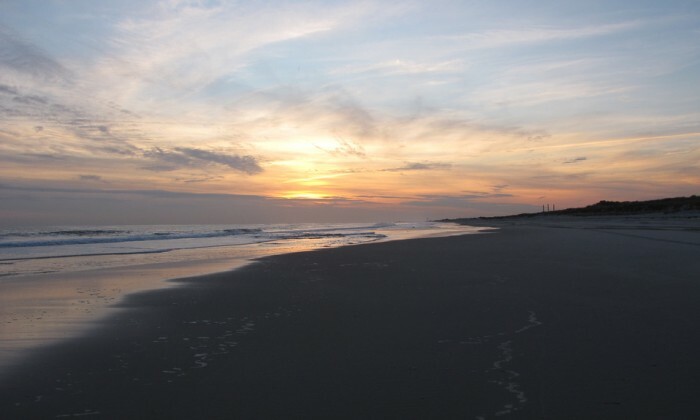 A Long Island summer is second to none, and we have the sunset snaps to prove it. All summer long, we’ve asked you to share your sunset Instagram photos using the hashtag #lipulse. Your response was jaw-dropping, in the most gorgeous way possible. Relive some of the season’s most colorful moments from the Gold Coast to The End, and keep sharing your Long Island with us at @longislandpulse.